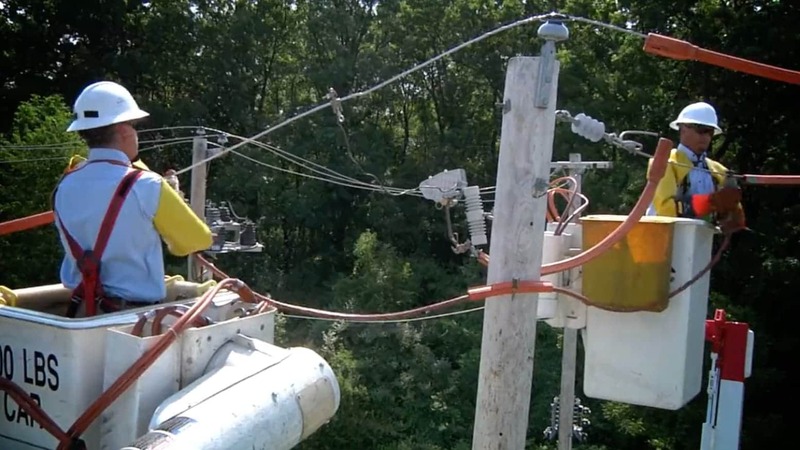 PPL Electric Utilities values safety highly. In their commitment to promoting a safe work environment, they wanted an effective means of performance training that would integrate safe practices for the good of employees and the surrounding community. Their goal: We want employees to fully understand their responsibility to perform their jobs properly and the positive impact it can have. When we combine our experience in developing learning solutions with input from your experts, we will be able to produce a highly effective training series. The videos need to go beyond explaining tools and processes. If we want to create a lasting impact, we need to focus on the successful application of these tools and processes in real-world work environments. Talk through it—We’ll need to get together with your safety and performance experts to know exactly what information to include. Make it realistic—Let’s develop real-life scenario examples that are believable and memorable. Cover your bases—Speak to different working environments—even ones that seem potentially not dangerous. Be targeted—We can use the content produced to extend our reach to the right groups. Serving about 1.4 million people in 29 counties, PPL Electric Utilities is a longstanding local industry leader in energy supply. With a focus on reliability and security, they are constantly developing ways to provide excellent service and useful options to customers of all types. We collaborated with PPL to develop 3 series of performance support and process training videos, each focusing on a different topic. 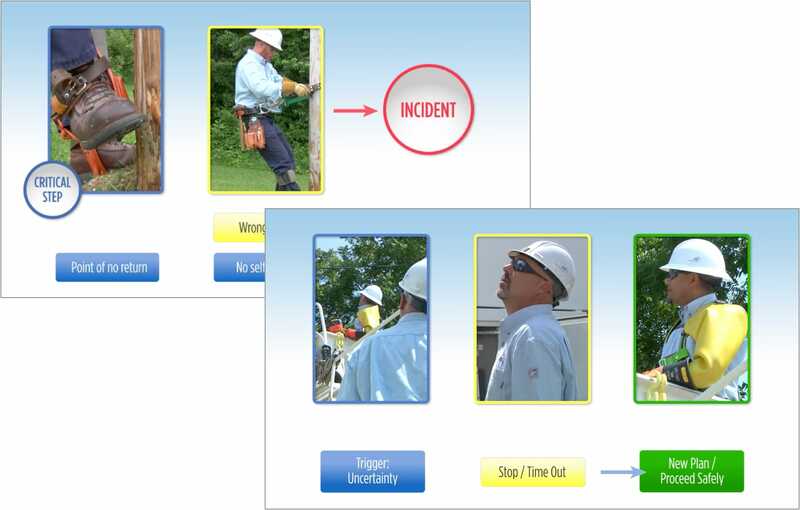 They defined, demonstrated, and reinforced the implementation of Human Performance tools in common daily work scenarios. Scripts were written to include real-life scenarios that demonstrated both correct and incorrect applications of performance tools. Most importantly, we were able to show the resulting positive outcomes of correct applications. Throughout the videos, safety was a key component, integrated into every lesson as a standard part of the process. 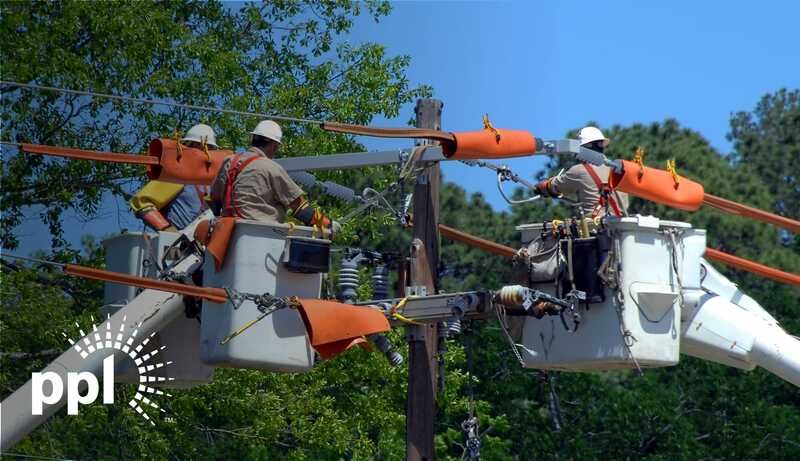 PPL Electric Utilities came back to us continually over the course of 3 years to develop these series. The impact of the videos was maximized by including scenarios for all different work environments—including in the field and in office settings. 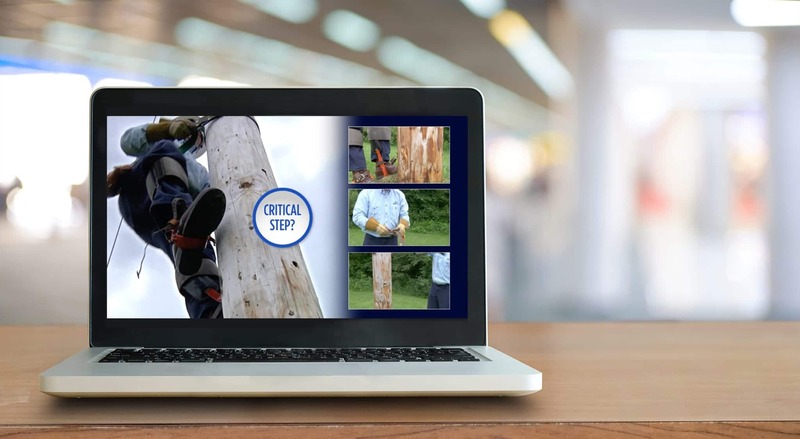 Along with the training series, the footage and assets were then used to produce shorter, targeted videos geared for specialized online courses and presentations, extending the campaign’s reach. In teaching proper performance and improved safety measures, PPL could rest more easily knowing they were fulfilling their brand promise to promote a safe, happy community through their work. It’s a mission that First Gen was proud to be a part of. 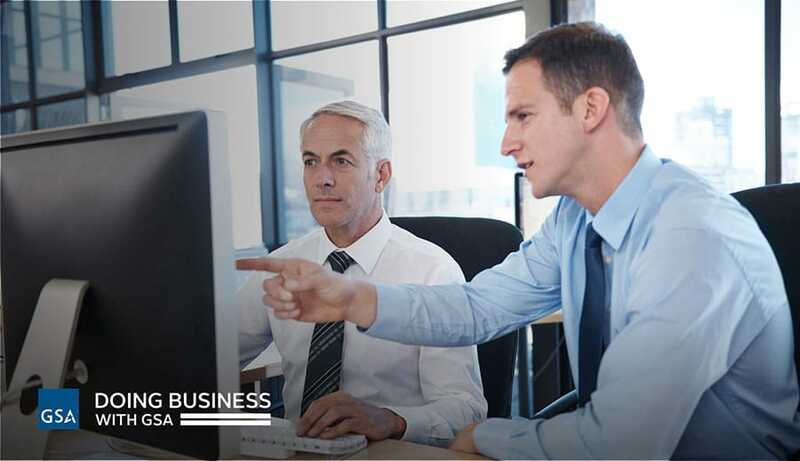 The General Services Administration needed to update communications for its Office of Small Business Utilization (OSBU) that would provide necessary information for customers. See how we developed a rebrand with supporting materials that made doing business with the GSA easy. 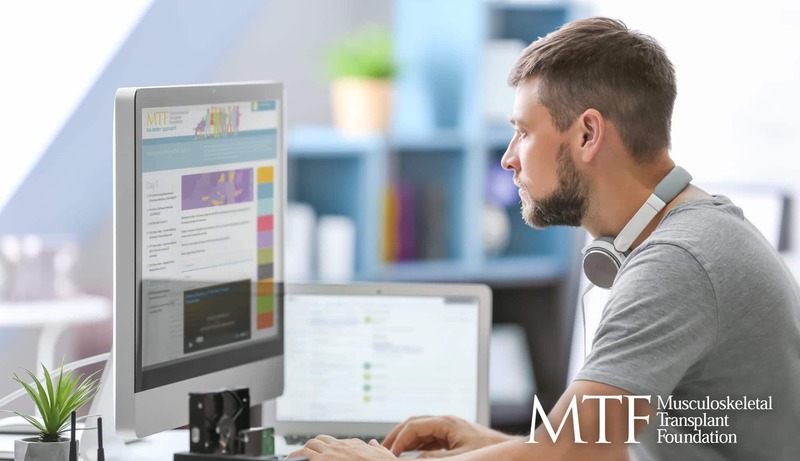 On the cusp of a huge rebranding, MTF wanted to focus less on individual product sales and more on client relationships, and they needed to train their new “area business managers” in this new sales approach. See how we developed an effective learning platform that would help employees forge lasting client relationships. 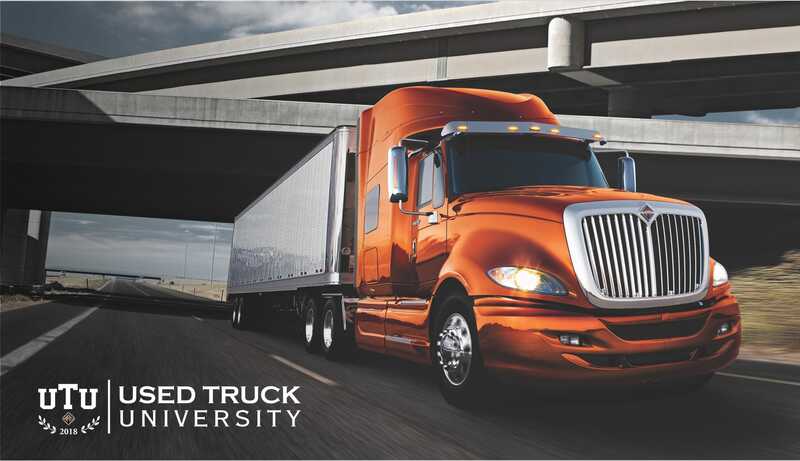 In an industry where the labor force tends to be more fluid, the Navistar Used Truck Organization needed to be sure their sales team had working knowledge of sales techniques and the goods they sold. 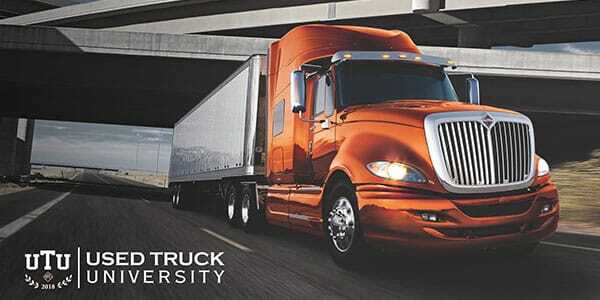 See how we developed turnkey solutions for training current sales staff as well as new hires.